Widely used in South East Asian countries, including The Philippines, Thailand etc. 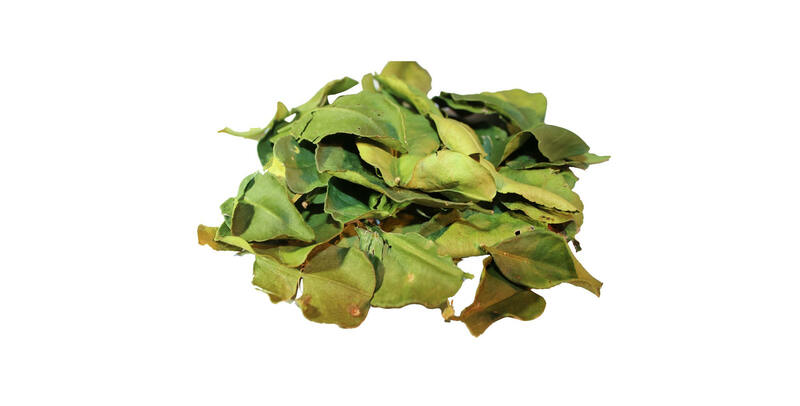 These leaves of the wild Lime tree will add a spicy and lemon taste to your dishes. Add to soups, stews and other creations for the unique citrus taste and flavour of Kaffir Lime.